The St George pool, oh cruel mistress, has turned on me. 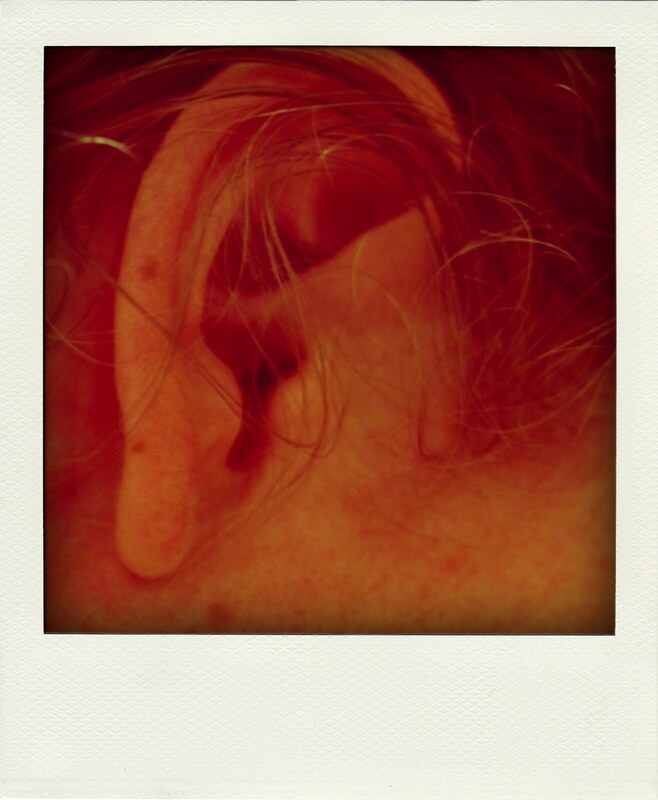 I have an outer ear infection, better known as “swimmer’s ear”. So until these drops from the doctor clear it up, no more swimming. I’m bussing out of the George tomorrow anyway, so that means no more arvos at the town pool – no more feral kids getting in my way, no more swallowing of sandflies, no more accidentally groping the bottoms of my childhood doctors. Luckily that last one only happened once; as I neared the end of a backstroke lap I had my hand extended feeling for the wall. Instead it found a fleshy obstruction, the aforementioned buttocks of the medical practioner who delivered my sister, as she clambered out of the pool at exactly the worst possible moment. We used to call her “Doctor Deadly” due to her apparent pleasure in administering needles. Much as I can’t hear anything properly right now, I’ll miss the sounds of the pool while I’m marooned on dry land for a few days. Roaring lawnmowers, bicycle bells, the squeals of kids and their bombastic illicit cannonballs. An invisible mute button clapped on/off each time you break the surface. The dreamy near-silence of being submerged. There’s something so cinematic about being underwater: the goggle-clad POV and slow-motion movement like those scenes in The Graduate, or imagining yourself on a Life Aquatic-type expedition spurred on by electronic muzak. Boy 1: Is S your cousin? Boy 2: I think so, why? Boy 1: She’s got the hots for you bad.